The Oneida Paul Revere flatware pattern features a brushed finish on the entire piece (including the spoon bowls), moderately heavy weight, premium 18/8 quality, and colonial-style design. 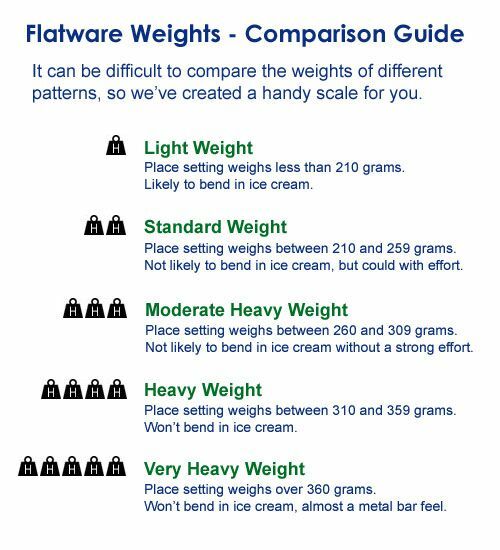 Overall, the pieces are made in a size that's slightly smaller than standard American sizes. 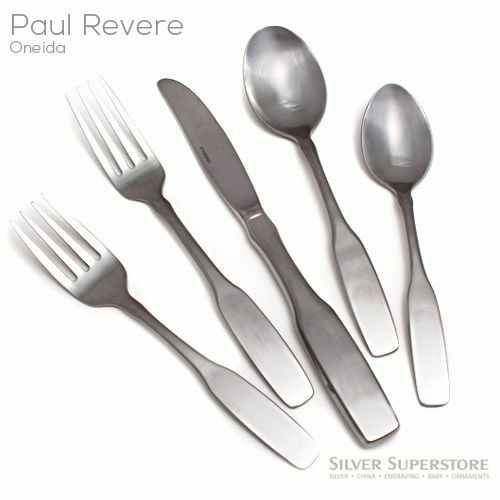 Paul Revere is one of Oneida's most popular flatware patterns, and was first made in 1959. This pattern is a great choice for anyone who values function over form, as these handles complement the durable stainless steel and high-quality construction Oneida is know for. There are slight differences in the handles of these pieces when compared to the originals due to manufacturing changes. You may also like to browse through all of our Colonial flatware patterns on one page. 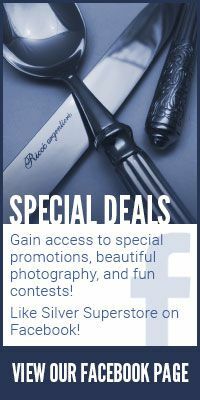 Sales prices cannot be combined with any other promotion or discount.